OnePlus 5 is set to launch in India on June 22, and the company is rolling out details about the device bit by bit to keep the hype train going. 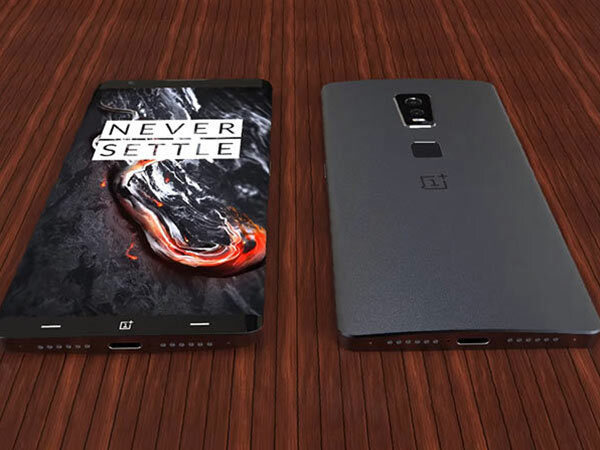 Last night, OnePlus unveiled its first official render, giving us a glimpse of what the back of the device will look like. Now, new information has cropped up online revealing the OnePlus 5 prices in India. Of course, the prices are unofficial so you still need to wait for the official launch to get the final prices, but the leak indicates the next flagship will be the most expensive by the company yet. If True Tech’s source is to be believed, then the OnePlus 5 will be priced starting at Rs. 32,999 in India. The OnePlus 5 is expected to launch in two variants, and the report states that the 6GB RAM/64GB storage variant will be priced at Rs. 32,999, while the 8GB RAM/128GB variant will be priced at Rs. 37,999.